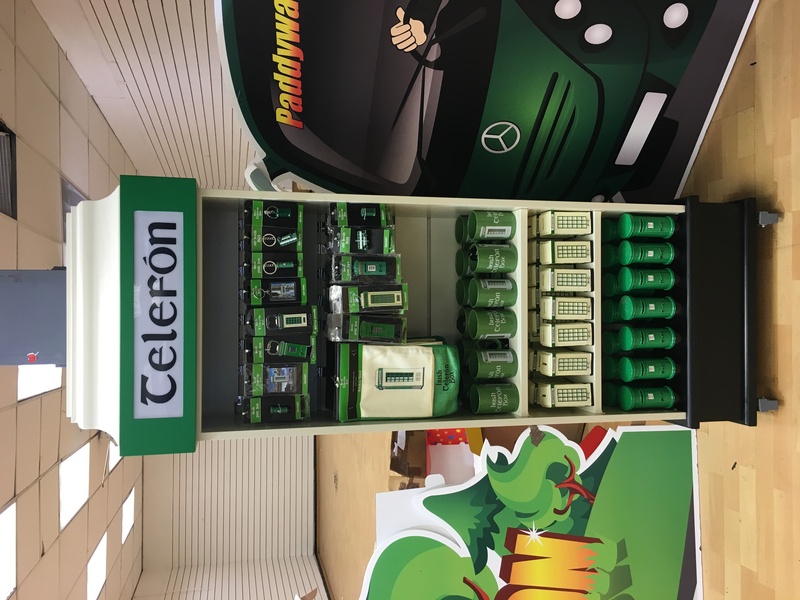 Paddywagon may be a house hold name for their great bus tours of Ireland but they also have a great chain of stores across Ireland and they have just opened a new store on Talbot Street. If you are looking for some quirky unique gifts and memorabilia then you have to check out on of their stores. 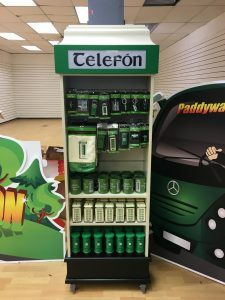 We are delighted to be able to call them one of our stockists and we think the display stand looks great, don’t you?